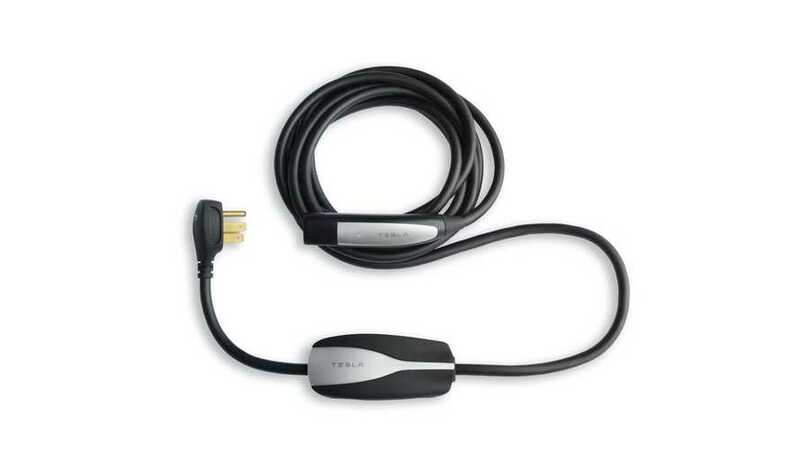 Every Tesla comes standard with a Mobile Connector, however, you can also opt for a Wall Connector. What's the difference? What are the pros and cons of each? 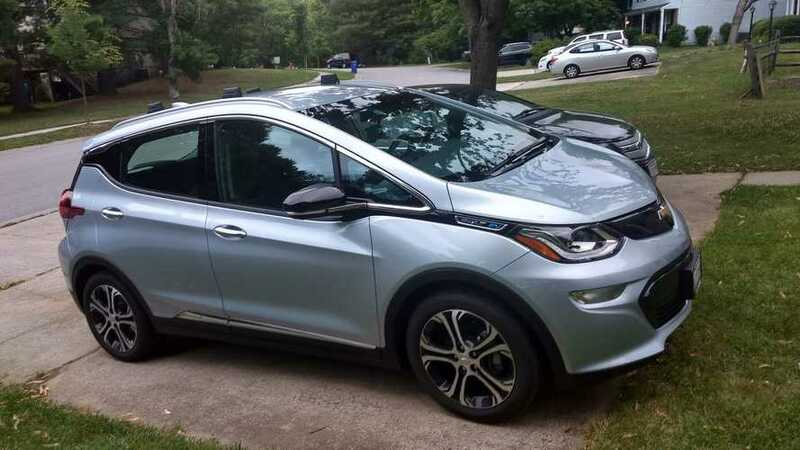 For a new EV owner looking to upgrade from the stock 120V charging cord that came with their vehicle, it may be daunting trying to figure out what kind of 240V EVSE would be best to buy. How about a Tesla Gen 2 Mobile Connector? Tesla continues to update its products and reflect savings back to the customer. Its Gen 2 Mobile Connector sees a 40 percent price break. 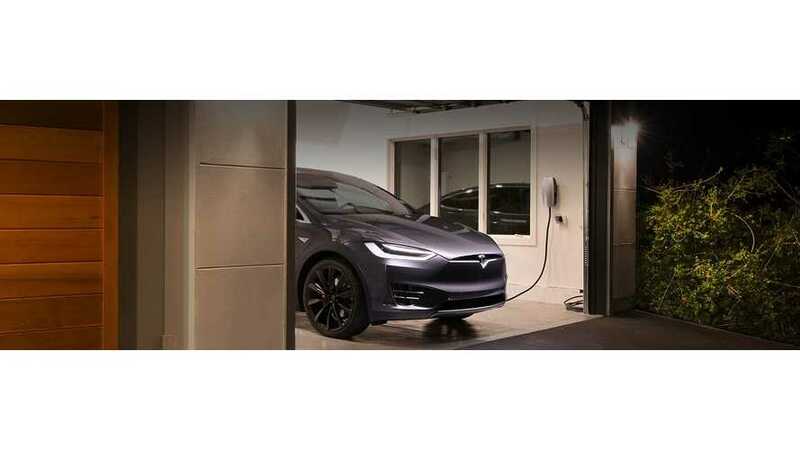 About a month ago, we reported that Tesla had updated its Wall connector and reduced the price. This was just after the new Tesla Model S refresh debuted. 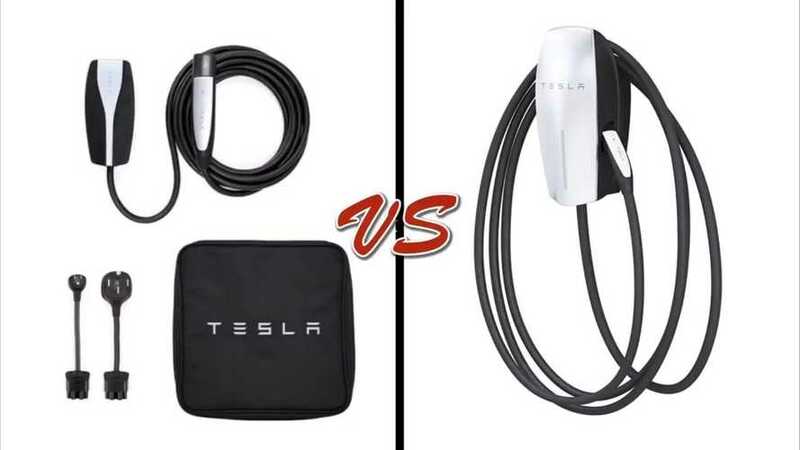 Now, we are seeing the same idea with Tesla's Mobile Connector. It is $100 less for the updated version.